Mika Stoltzman, marimbaist, and I are recording a new album! Steven Epstein, winner of 17 Grammys, is in charge of the sessions as producer and master of the most beautiful sound you can imagine. Hector Del Curto joins us on bandoneon and Pedro Giraudo joins on bass. 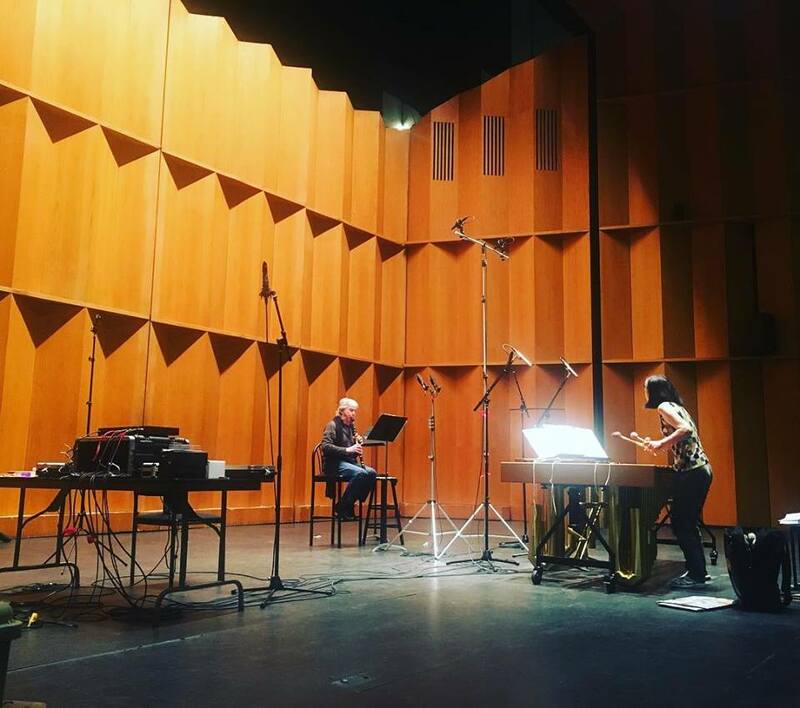 The four days of recording include Bach's Chaconne arranged by Mika; Bach's Chromatic Fantasy and Fugue arranged by Mika and me for clarinet, marimba, and bandoneon; four more of Tom McKinley's Mostly Blues; John Zorn's Palimpsest written for Mika and me; and Piazzolla's Etude 5 and Fugue y Misterio.